Buy, rent, or sell timeshares easily with TimeshareHotDeal.com. 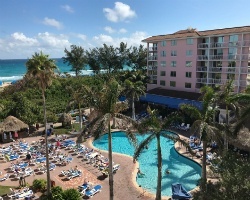 Featuring the best deals on timeshares for sale and rent, TimeshareHotDeal.com allows you to enjoy luxury resorts without the hefty price tag. With up to 70% off retail prices, you can now afford to travel to the top timeshare resorts across the globe. Get started now! Submit your info or call today to speak with a timeshare specialist or timeshare sales and rental specialist. Are you tired of overpaying for a hotel every time you travel? Stop overpaying now with TimeshareHotDeal.com. Here you’ll find the best prices on timeshare rentals and timeshare resales while enjoying all the amenities of a deluxe hotel suite. Do you have a particular timeshare rental in mind? With our easy-to-use search and navigation, you’ll effortlessly find your perfect vacation spot. Or perhaps you’re looking for a timeshare resale to create a lifetime of memories with a resort to visit every year. Our inventory of timeshares for sale includes the most sought-after resorts from prestigious groups like Disney Vacation Club, Marriott Vacation Club, Diamond Resorts International, Shell Vacations Club, and Hilton Grand Vacations Club. 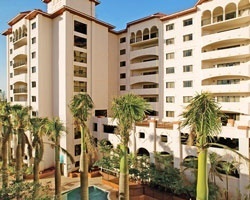 Whether you are looking for a timeshare villa, condo, or points, you’ll find exactly what you need at TimeshareHotDeal.com. 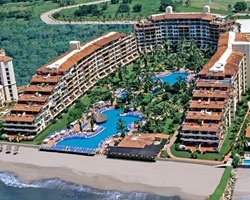 TimeshareHotDeal.com offers two convenient ways to sell timeshare properties, vacation club memberships, or points. How would you like to sell your timeshare? No Upfront Fees: Pay nothing until after your timeshare has sold. 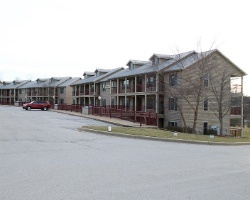 At the closing, pay only a 15% commission or $1,500, one of the lowest rates in the industry. More Exposure: Market your timeshare for sale with a licensed professional for increased exposure. Not only will our licensed brokers advertise your timeshare resale online, but you'll also benefit from their industry contacts and connections. Timeshare Professionals: Using a broker who is experienced in timeshare sales will give you a better edge. Unlike a real estate firm, our agents specialize in timeshare and know how to market your property to the right buyers. No Commissions or Renewal Fees: When you sell a timeshare by owner, you only pay a one-time advertising fee. Never pay commissions or additional fees. Reach More Potential Buyers: It will be easy for timeshare buyers and renters to find your ad both on our website and through major search engines. Control Your Offers: When you sell timeshare by owner, offers come directly to you. You control which offers you accept or negotiate. Contact us today to speak to a timeshare specialist, timeshare sales representative, or timeshare rental specialist about how we can help you.